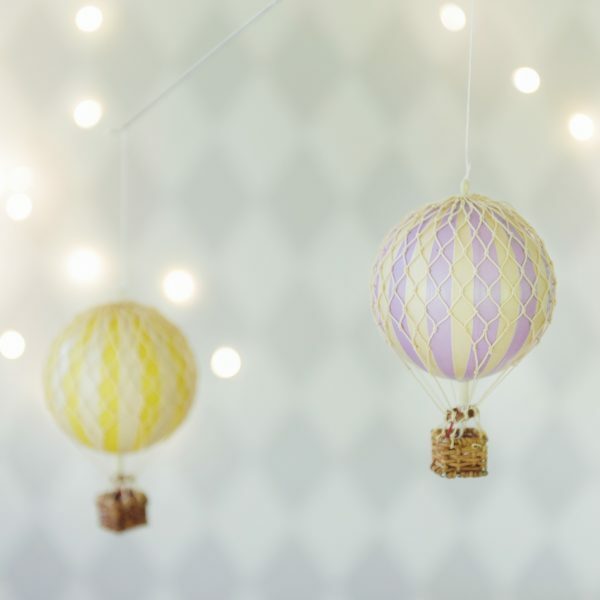 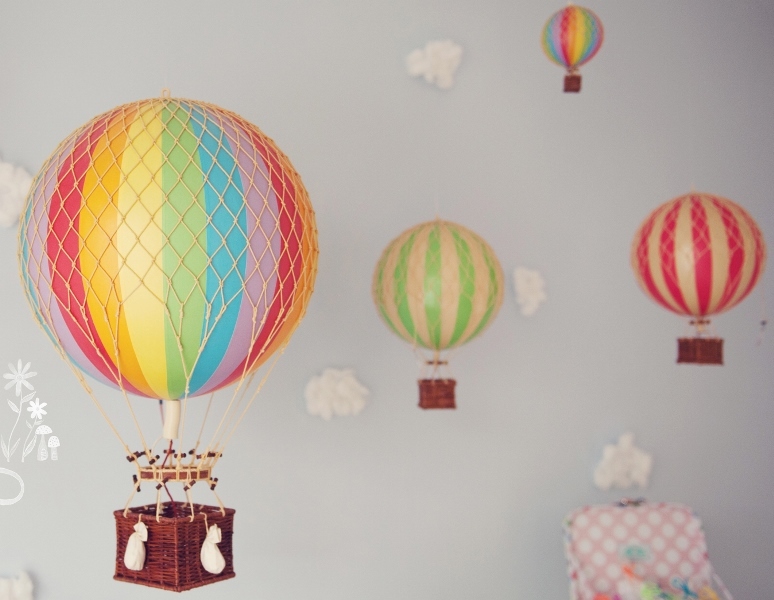 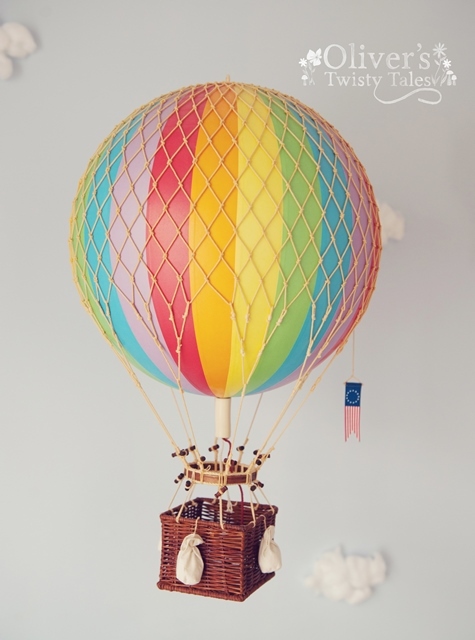 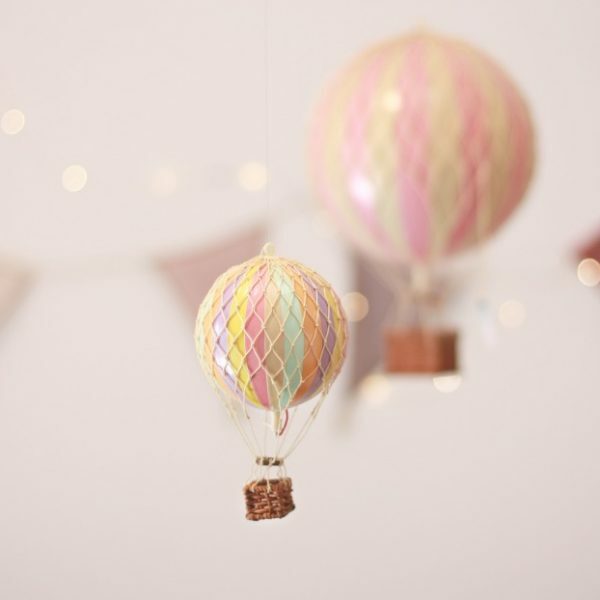 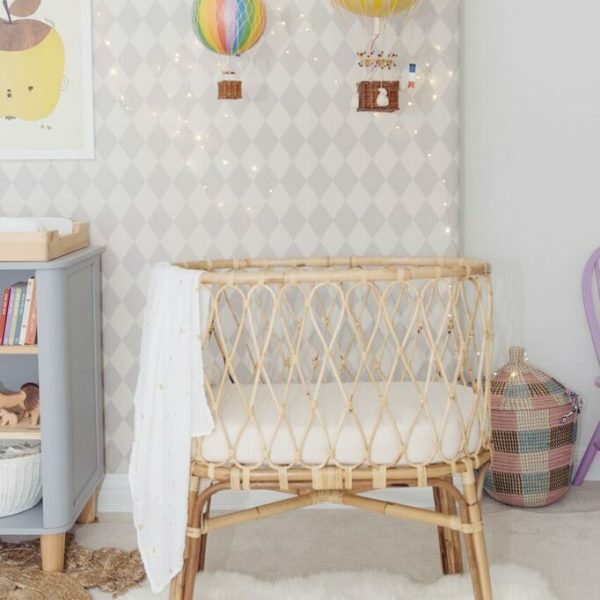 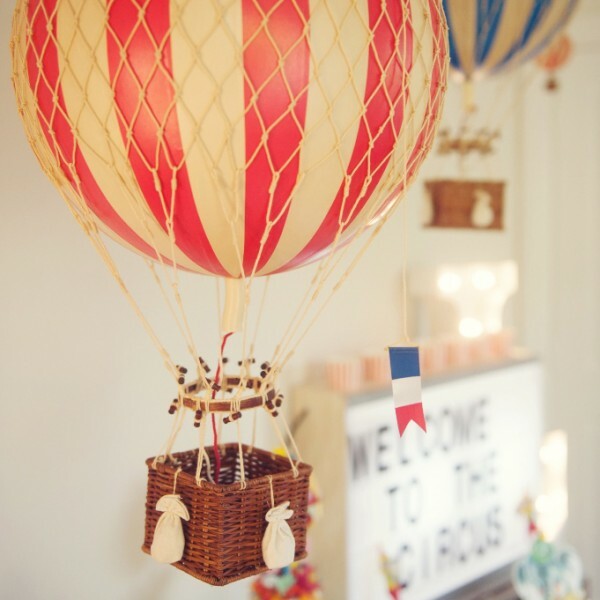 These gorgeous Vintage Hot Air Balloons really are unique and add a special ‘wow’ factor to nursery & bedroom decor. 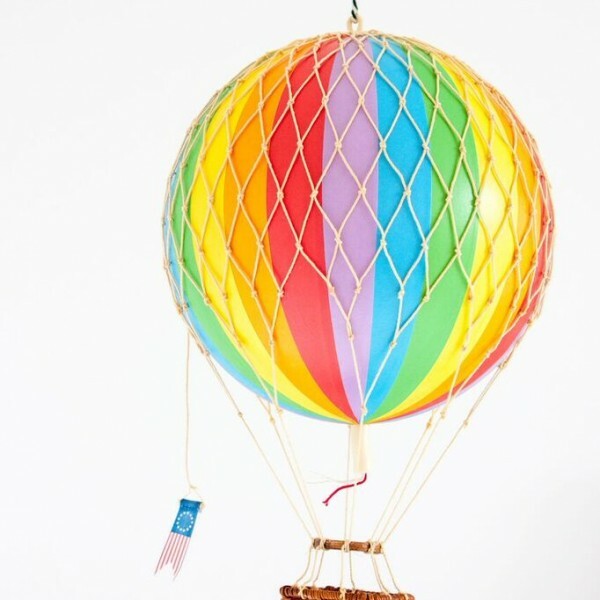 or 4 payments of $44.99 with Afterpay. 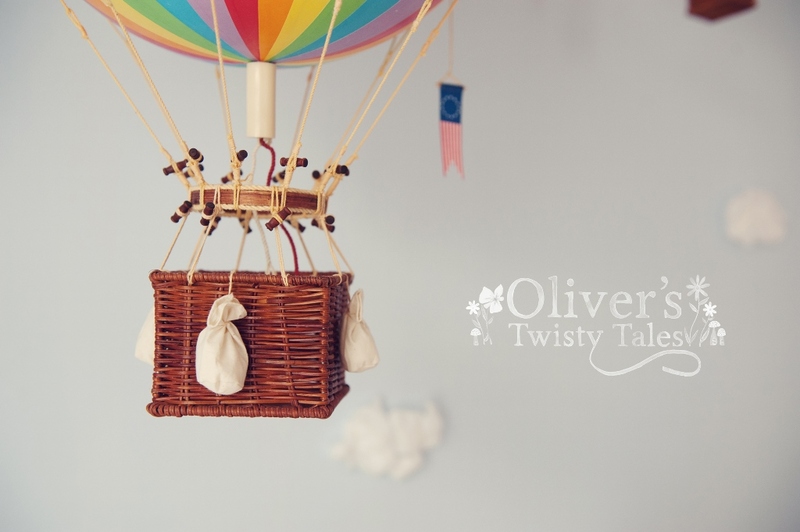 You will be able to select this payment method once you proceed to check out. 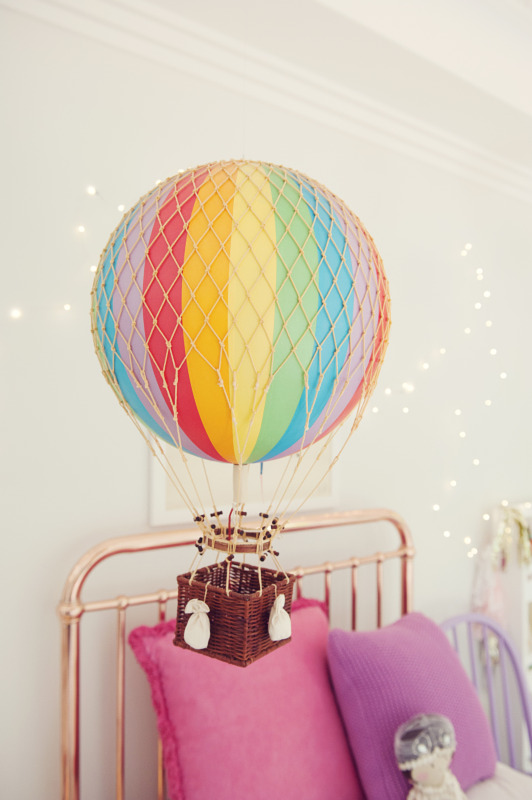 Our most popular colour, rainbow, is now available. 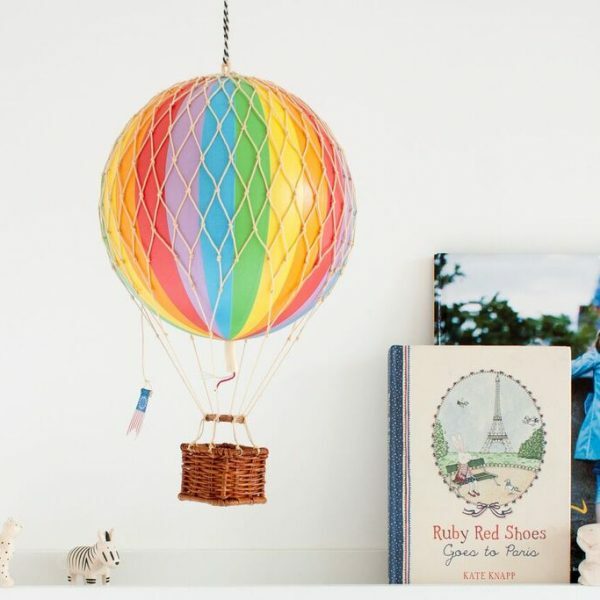 This is a beautiful feature piece for any room. 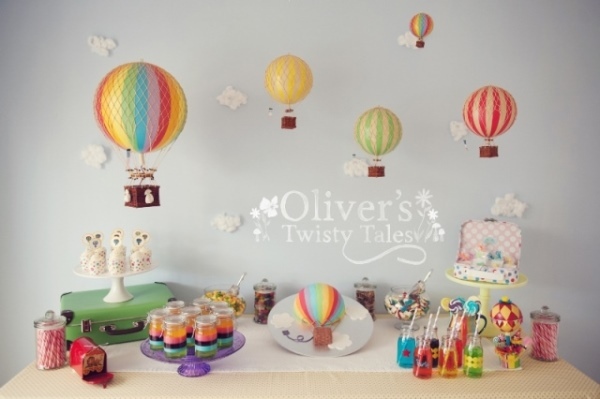 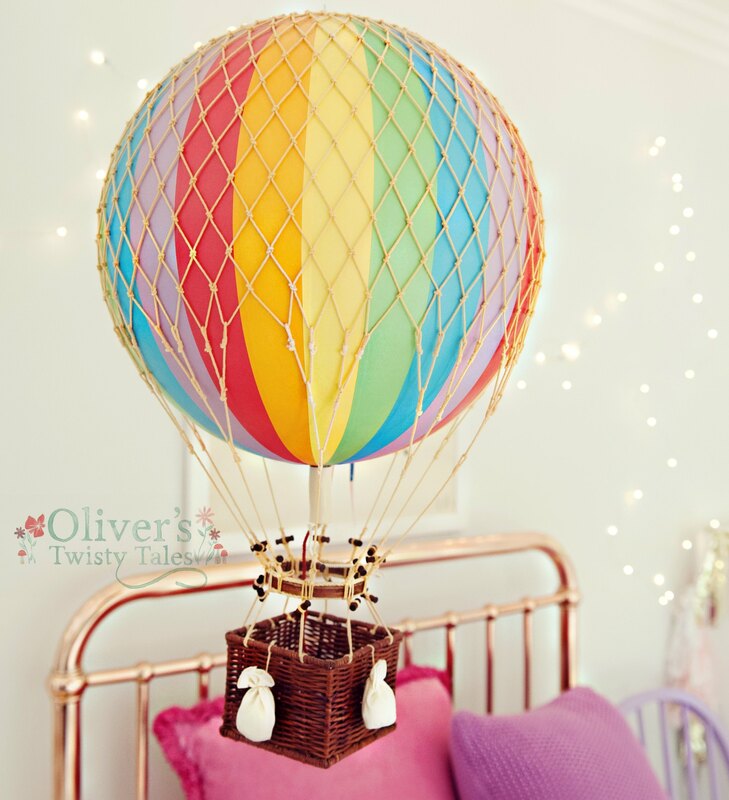 Vintage Hot Air Balloon – Rainbow LARGE*. 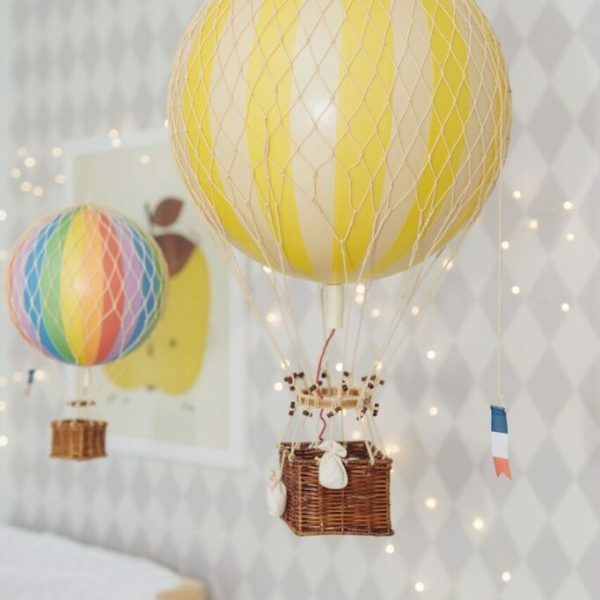 These gorgeous Vintage Hot Air Balloons really are unique and add a special ‘wow’ factor to nursery & bedroom decor. 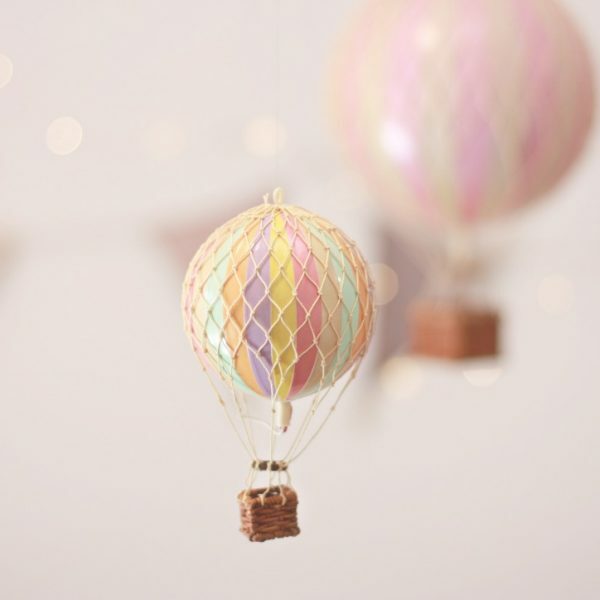 They are really quite large and would suit a nursery (baby loves to look at all the colours), children’s rooms, playroom, any room! 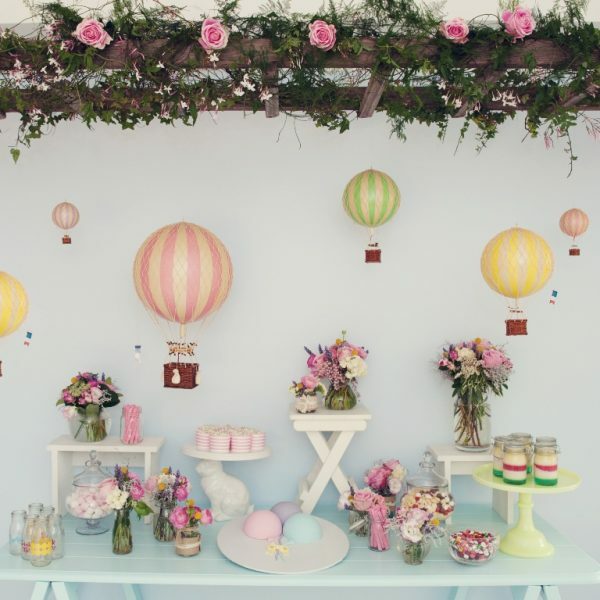 Perfect for baby showers, birthday parties and Christenings. 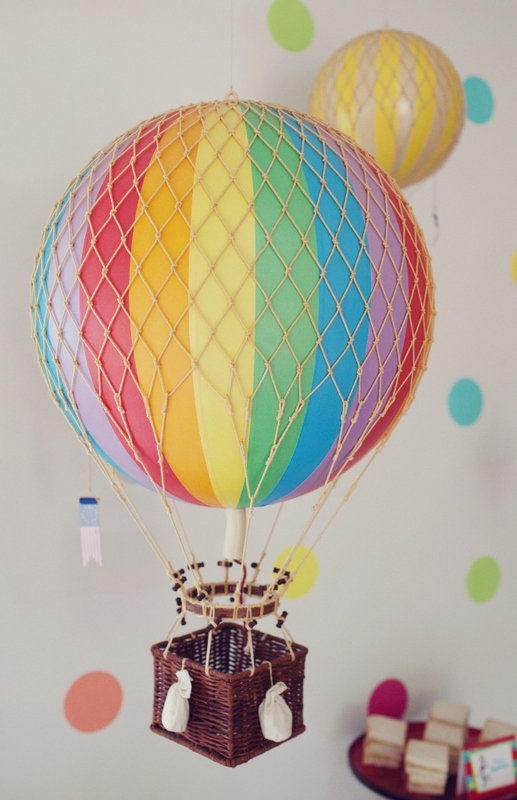 Balloons combine colour, décor and science, all-in-one. 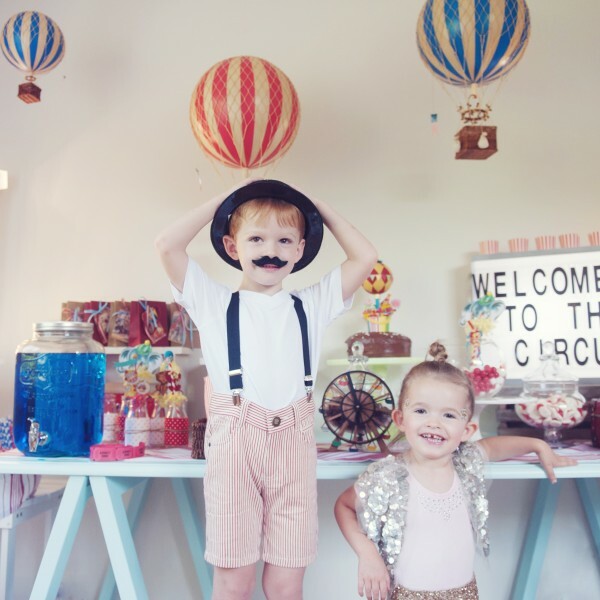 They’re as fascinating today as they were a century ago! 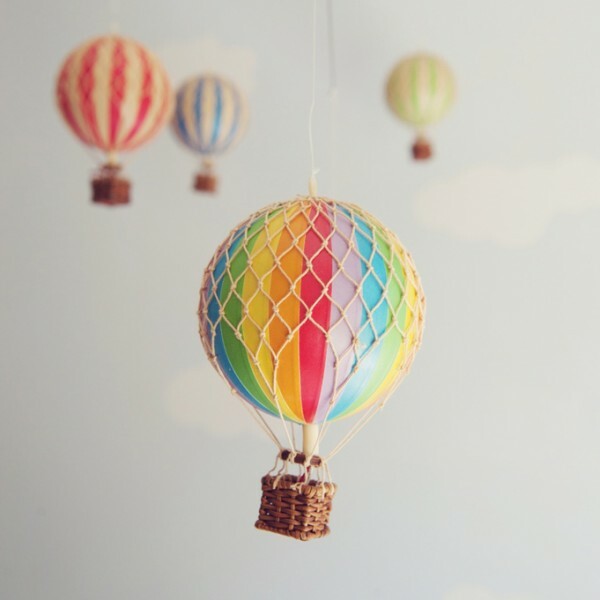 Handmade item. 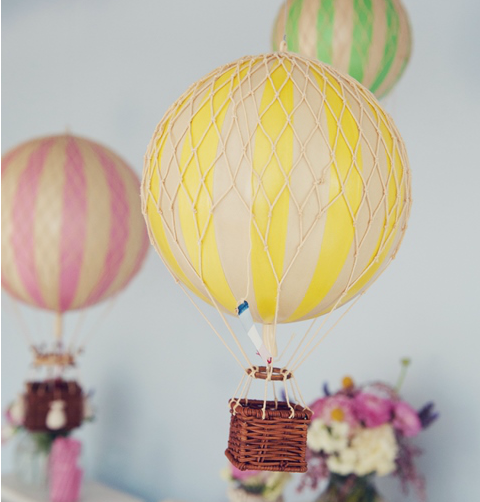 Hand applied balloon strips. 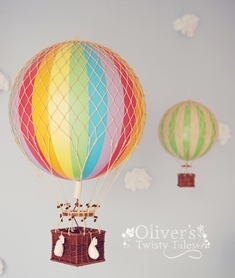 Hand woven netting and basket. 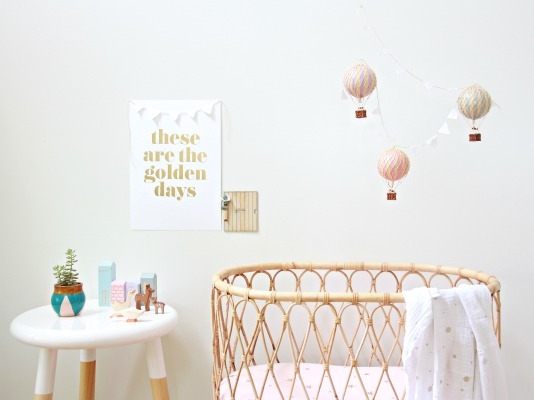 Wooden toggles and sand bags. 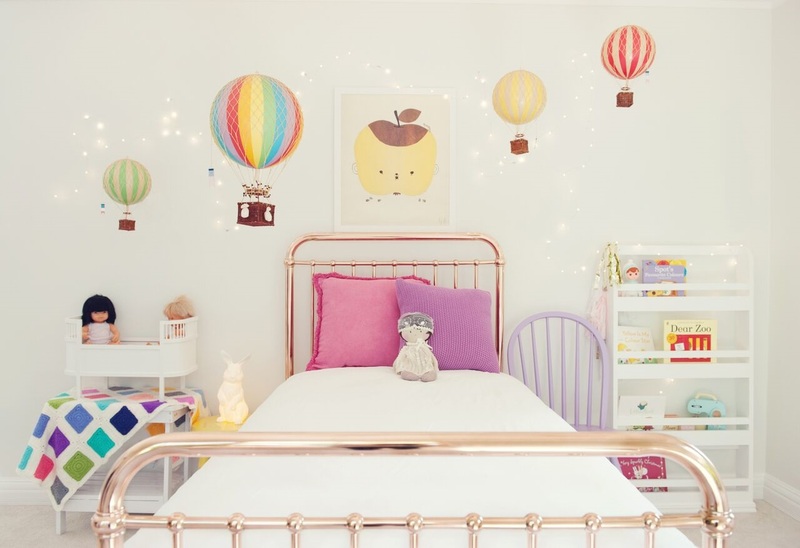 Mix and match sizes and colours and then hang from the ceiling for a dramatic effect! 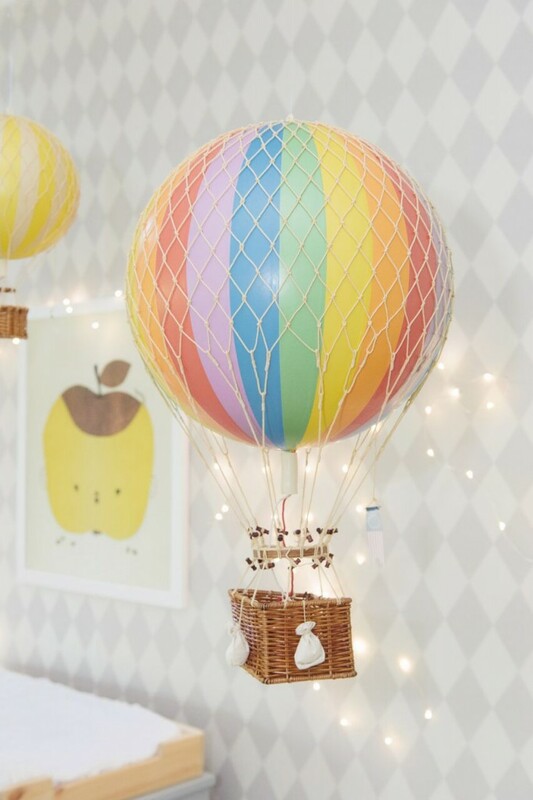 Dimensions: 56 cm in Length (from top of balloon to the basket) and approx 30cm in Diameter (across the widest part of the balloon). 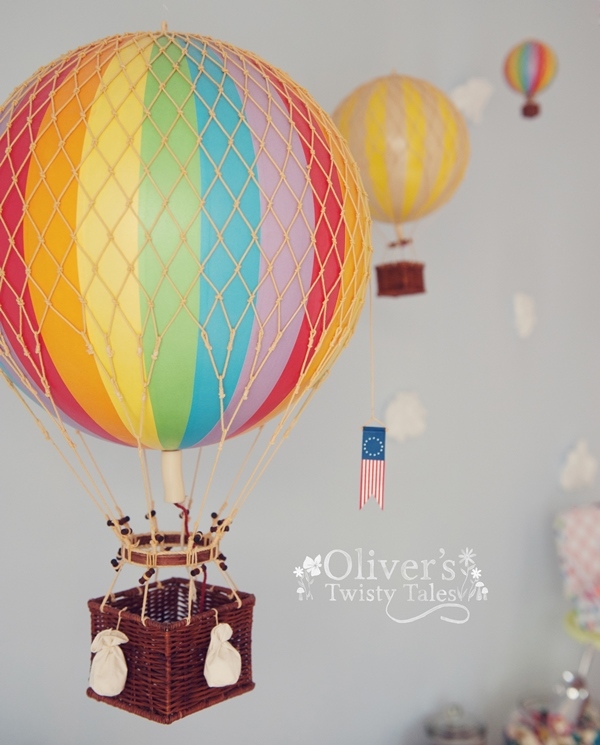 Colour: True Rainbow, Please note colours may vary slightly from those displayed on your monitor. 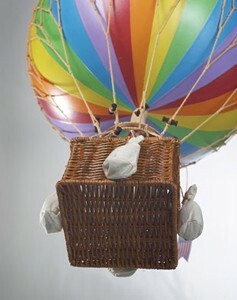 Please see our whole range of photos.